Grand Adventures is the snowmobile company to use if you are looking for an adventure and want to take the snowmobile into town or on the lake (Weather permitting). They are 5 minutes away from the Gateway Inn. Grand Lake Colorado’s only ATV and snowmobile rental located on the trail! All rides are completely unguided through 130 miles of scenic groomed trails in the Arapahoe National Forest. 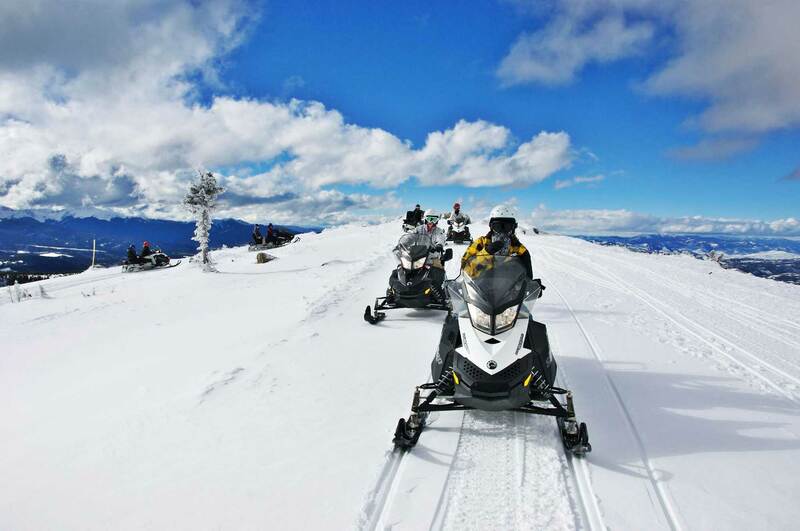 Guided snowmobile tours available November 26th through April 1st (Weather permitting). On the Trail is 10 minutes away from the Gateway Inn. 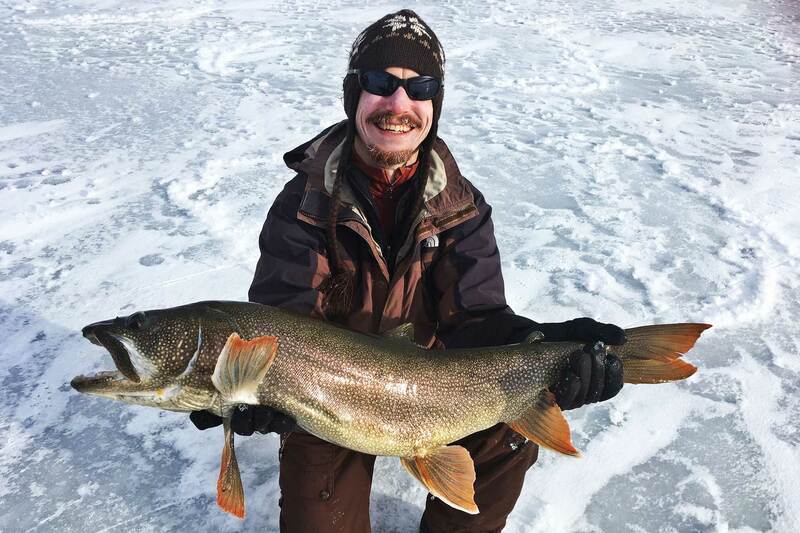 Rocky Mountain Outfitters you can get bait & tackle, equipment rentals, and even guided trips. 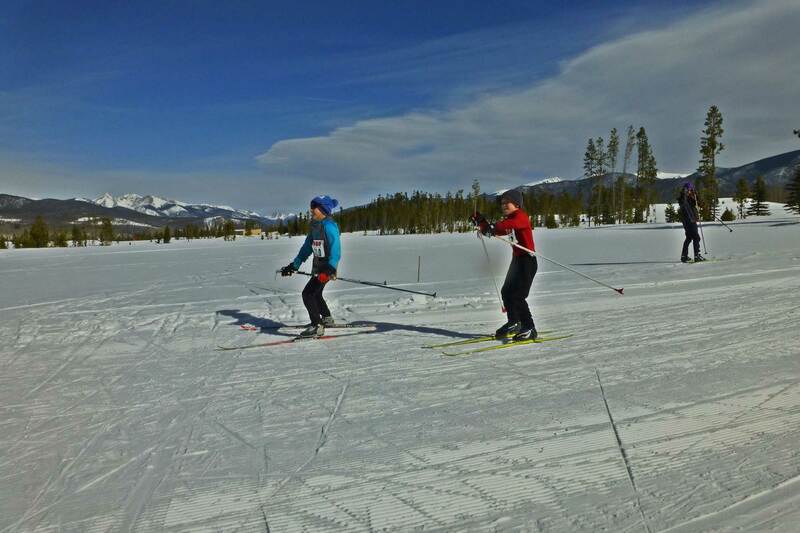 Enjoy the scenic views of Rocky Mountain National Park and the Arapaho National Forest at the Grand Lake Nordic Center. We offer the beginner to advanced skier a variety of terrain on 35 km of classic and skate skiing trails. View of the Never Summer Mountain Range from the GLMRD Nordic Center. The terrain and trails are also excellent for snowshoeing, and we have a dedicated dog loop and kid’s tubing hill! 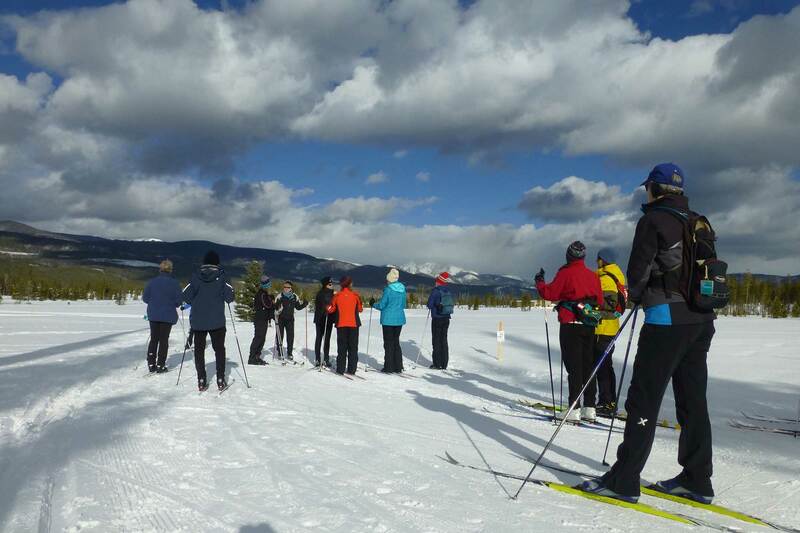 The GLMRD Nordic Center is a full-service, outdoor winter destination featuring our ski and snowshoe rentals, lessons, a retail shop, and a winter soup kitchen at the Lodge. They do have cross country ski and snow shoe rentals. Never Summer Mountain Products does have Cross-Country Ski and Snowshoe rentals for the perfect way to get out and explore snow-cover trails of Rocky Mountain National Park. Granby Ranch Resort is located 19.2 miles away from the Gateway Inn. This resort is perfect for beginners and kids. Winter Park Resort is located 35.3 miles away from the Gateway Inn. This resort has 166 designated trails and 1,212 acres. The National Park road is closed through the winter to Estes Park, however, there is still tons to do on the west side of the Rocky Mountain National Park. You can snowshoe, cross-country ski, snowmobile (in designated areas), and wildlife watching. 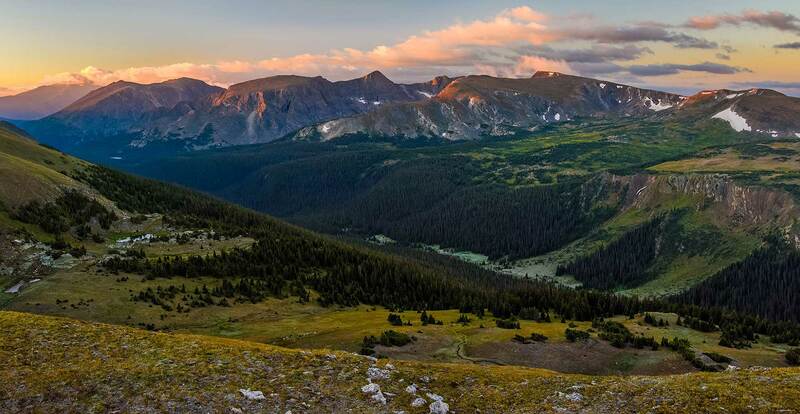 The west entrance to the Rocky Mountain National Park is only 2 miles from the Gateway Inn. Gateway Inn would like to send out a special thanks to the people/companies who allowed us to use their photos for the winter activities. Especially Grand Lake Golf Course for the cross-country skiing photos and Adventures for the snowmobiling photo. Use our online booking system 24 hours a day for your convenience. If you have a question please email us info@gatewayinn.com OR Contact us Toll Free at 1-877-627-1352 Office hours are 7 AM to 10 PM Summers – 8 AM to 8 PM Winters. The Lodge is constantly being updated so even returning guests experience something new. Come enjoy our cozy family atmosphere with fabulous view and a vacation you will always remember. Copyright © 2018 Gateway Inn. All Rights Reserved.